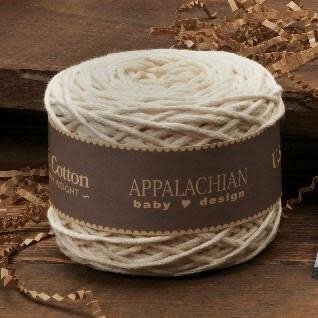 Natural U.S. organic cotton in a Chunky weight. Natural U.S. organic cotton in a Chunky weight from small-scale U.S. sustainable family owned cotton farms and mills. Most knitters prefer using a U.S. Needle 10, 10.5 or 11 with this lofty yarn.